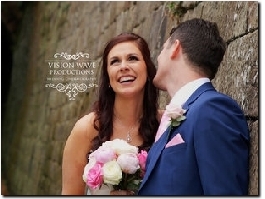 Vision Wave Weddings is a Staffordshire wedding videography company covering weddings across Staffordshire, Cheshire, Derbyshire and Shropshire. 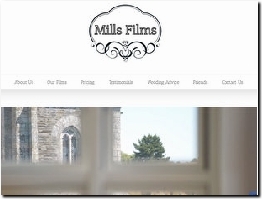 We specialise in cinematic storytelling, capturing your day naturally and honestly. 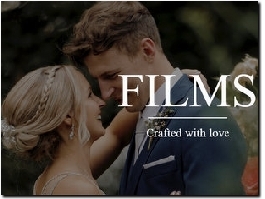 Cinematic Wedding Filmmakers who are passionate about film and dedicated to capturing the emotion of your big day keeping you connected throughout the whole film. 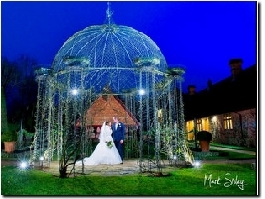 Dramatic, colourful wedding photography, recommended by many leading top wedding venues. 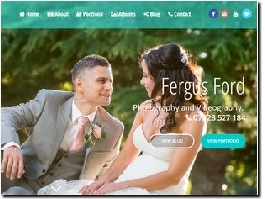 Wedding photography your way ! 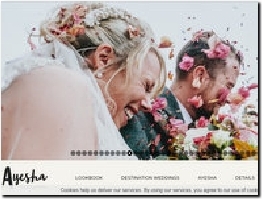 John and Debby are a husband and wife team and they are 'PhotOccasions' Whatever your budgets we can tailor a package to suit your needs so give us a call, lets have a chat and see where it takes us together ! Hello, I’m Chris! I am a wedding photographer in London creating honest, creative + fun wedding photography that’s filled with character, energy + genuine laughter. 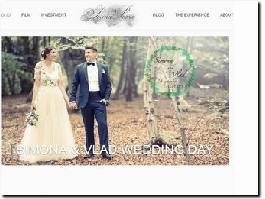 Stunning wedding videography by the UK's most recommended and best wedding videographer. 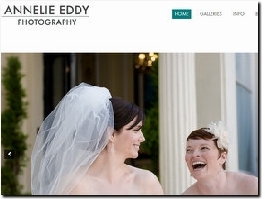 I offers a personal, professional, friendly wedding photography service and simple pricing with no surprises. 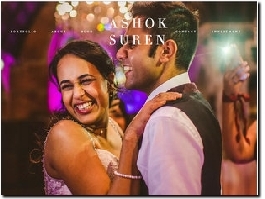 I love photographing weddings capturing the essence of your special day on camera in a contemporary, natural, relaxed and unique style. 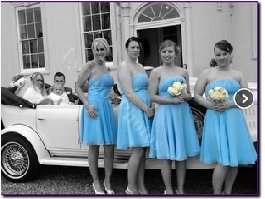 I have been photographing weddings since 1994 prices start full day £450 depending on venue area. 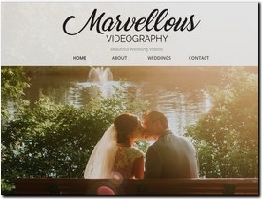 Marvellous Videography is a Derbyshire based company dedicated to shooting and producing beautiful wedding videos. 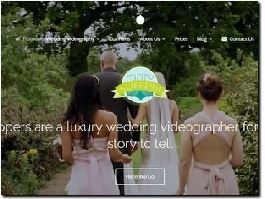 The aim is to deliver a truly stunning wedding video that you can treasure forever. 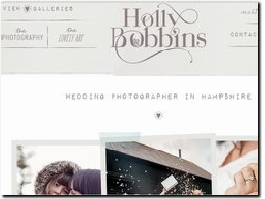 Friendly, professional and creative wedding photographers based in West Sussex. 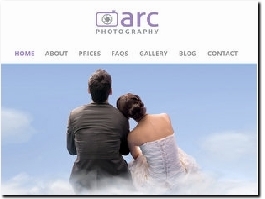 We are family-run and have over 15 years experience capturing natural moments and emotions to cherish forever. 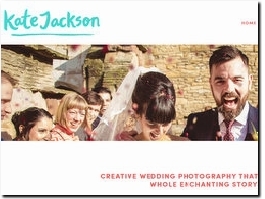 I''m a creative wedding photographer Somerset, covering the UK and abroad. I work behind the scenes to tell the story of your day. 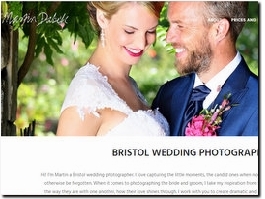 A Relaxed and Creative, Documentary Wedding Photographer in Bristol and Somerset who chases images full of natural emotions and feelings. 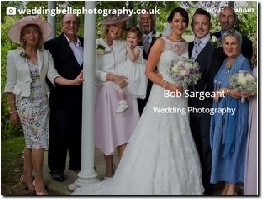 I am a professional photographer based in Lincolnshire cover all areas of the East Midland including Leicestershire and Nottinghamshire. 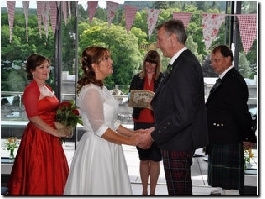 With over 20 years of photographic experience I can capture your Wedding memories for you to cherish. 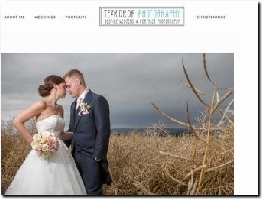 Teardrop Photography - Beautiful, creative wedding photography covering the whole of the North East. 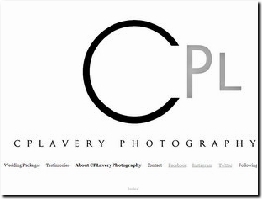 Qualified members of the Master Photographers Association. 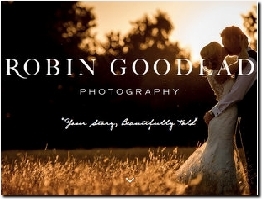 Natural and informal photographs that tell the story of your day. 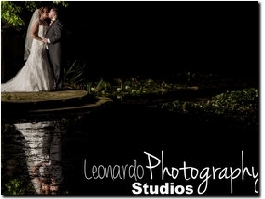 I love to capture weddings for my couples. 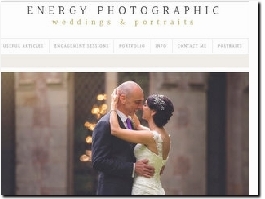 With a natural style and approach, I offer them amazing wedding photos without intruding on their day. Hi, I’m Kate! 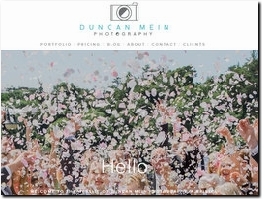 A creative mind, bubbly spirit and soulful wedding photographer. 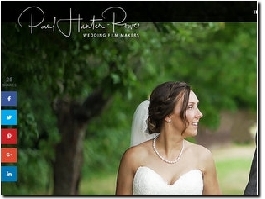 I love to capture the beautifully natural moments that make your wedding day so special. I’m talking unposed loveliness that’s brimming with life! 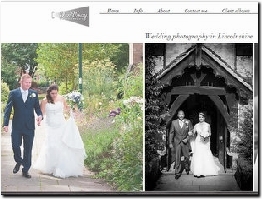 I am a Wedding and Portrait Fine Art Photographer based in London. I am just in love with photography, people, wedding dresses, flowers and pretty pretty things in general! Please contact me for bookings or collaborations! 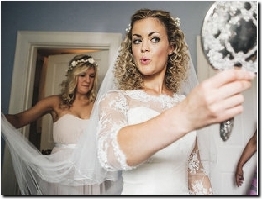 Creative and unobtrusive Wedding Photography in Hampshire and Winchester. I love to be right in the moment with you and to give you memories to last a lifetime.